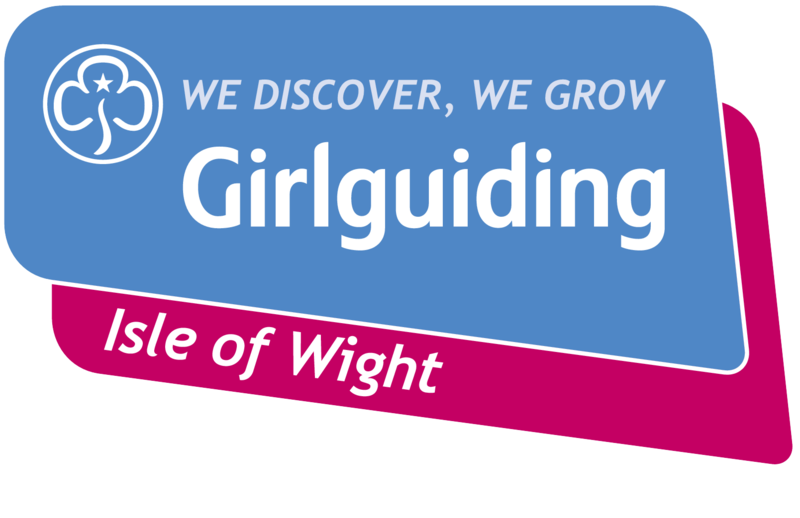 On 9th November 1955 there was much to celebrate within the Congregational Church community at Newport Isle of Wight as a new Brownie Pack was registered at Girlguiding’s London HQ. Original registration certificate from 1955. 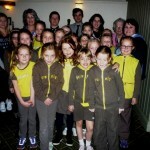 Girls had been attending weekly meetings since September of that year. Originally the pack met in the Queens Hall, Lugley Street(now the rear entrance to Boots) but the meeting place was moved to the Congregational Hall situated next to the church in Lower St. James’ Street in the 1970s. This Church is now Wetherspoon’s ‘ The Man in the Moon’ public house and the former hall is now the pub’s kitchen area. 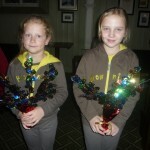 There was a need with heavy demand for another Newport Brownie Pack even though there were already nine in the town. 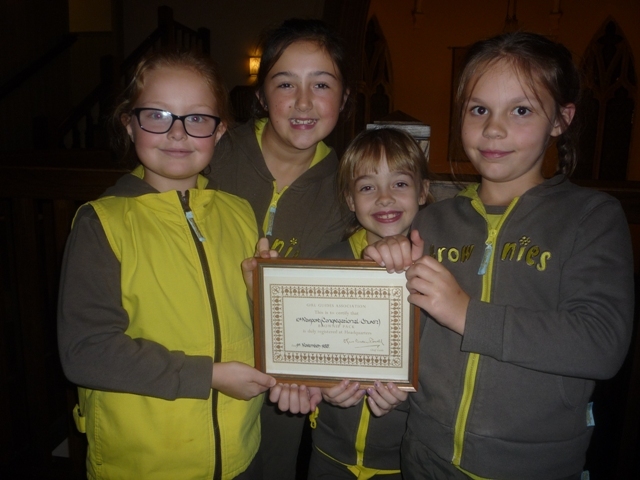 Accordingly this new pack was registered as 10th Newport (Congregational), a title which remains today. 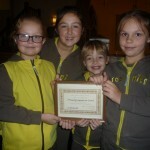 To celebrate the 60 years a number of activities and parties have been arranged for the current Brownies by Brown Owl Felicity Harris and other leaders. 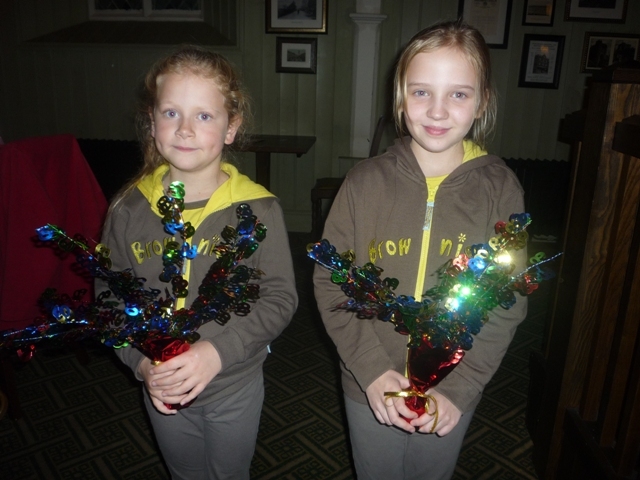 On the actual Birthday-9th November- all the Brownies, their leaders and friends of the unit returned to their old home in St. James’ Street-the much altered church and hall, now ‘The Man in the Moon’ where they enjoyed a meal. 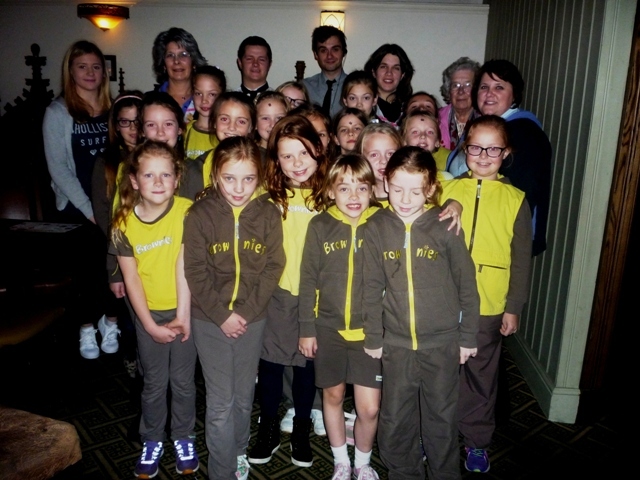 Managers of the Wetherspoon’s pub, James Ilott and Myles McNally(pictured at top of item with the Brownies) were pleased to join the group for a photo and to learn the history of the Brownies meeting place.